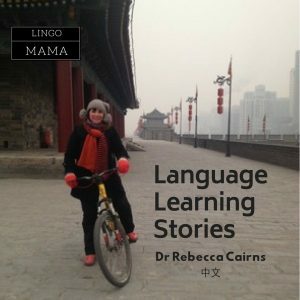 Welcome to my new Language Learning Stories interview series. I love hearing what other language learners have done to get throughout their language learning! 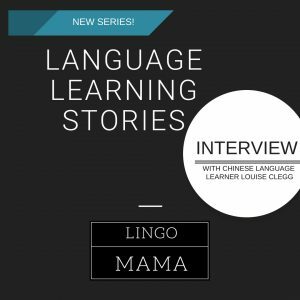 I’ve decided to start a new series on Lingo Mama website – dedicated to interviewing language learners! 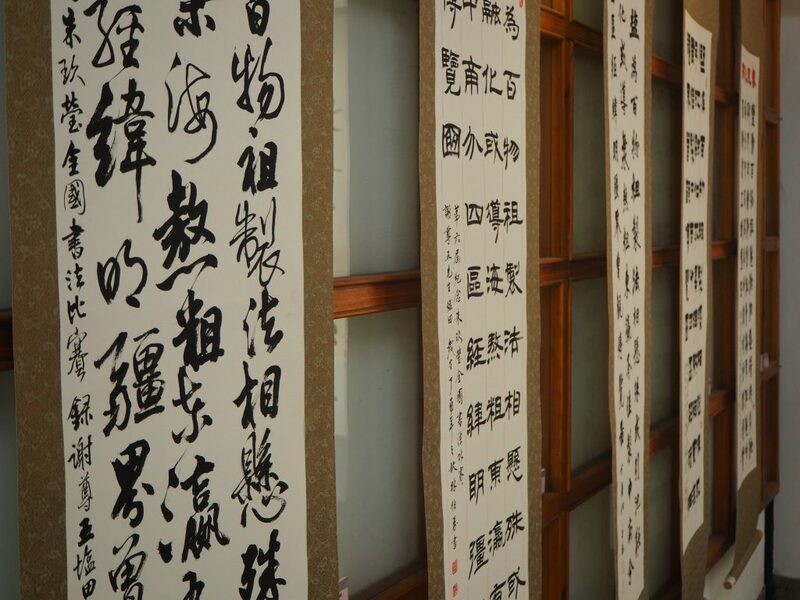 I want to find out what their secrets are, how they started and what advice they’d give to other language learners. If you would like to be featured or you know someone who’d be fantastic, please get in touch! advice for parents bringing up children in a bilingual home. Ingrid is living such an interesting and language varied life! 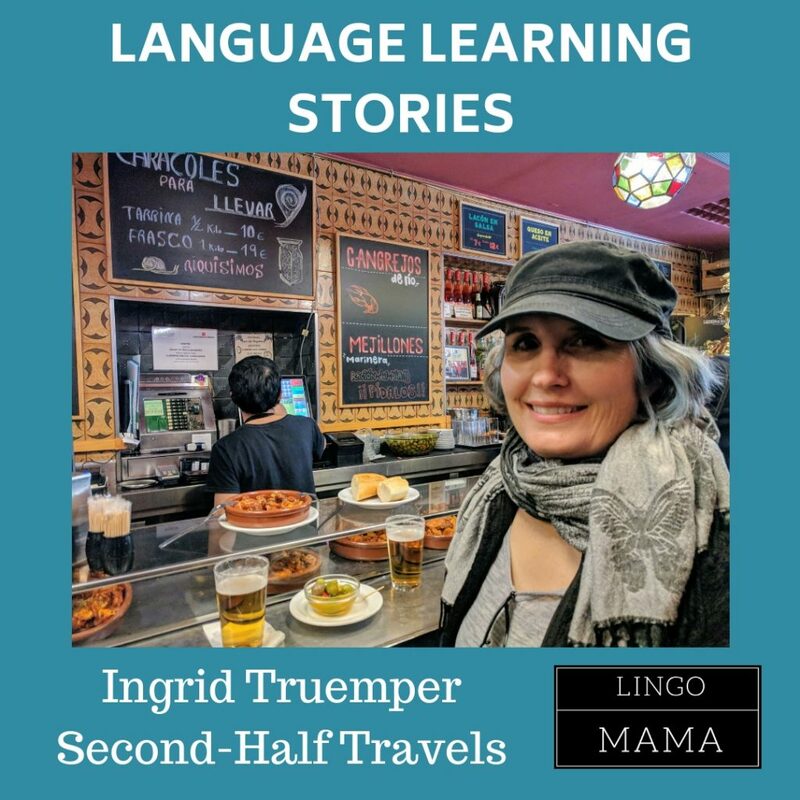 Raised bilingual in the US in German and English, Ingrid Truemper was bitten early by the travel bug and has visited 57 countries. She retired early at 43 from software engineering to devote herself full-time to her passions for language learning and travel. Ingrid’s lifetime goal is to speak seven languages to at least B2 level. She’s over half-way there, speaking German, Spanish and Russian, with Portuguese her next challenge. I loved reading her responses – her passion for languages and learning is so evident. There are also some fantastic language learning tips in here too! Follow her adventures and misadventures at Second-Half Travels, or on Facebook and Instagram. Lindsay Williams from Lindsay Does Languages is a polyglot who has learnt countless languages. It was such a thrill to interview Lindsay, as she is such a wealth of knowledge and experience when it comes to languages, language learning and language teaching. Lindsay is a multi-linguist and has studied countless languages including Spanish, French, German, Italian, Portuguese, Esperanto, Japanese, Indonesian, Dutch, Mandarin, Korean and Guarani. 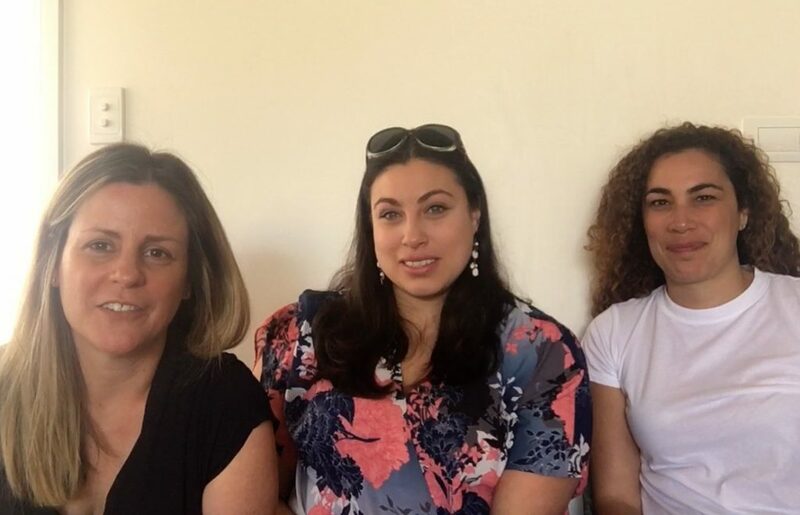 She has built up a successful online language focussed business – Lindsay Does Languages and helps connect language learners and language teachers all around the world. Lindsay recently collaborated with two other language gurus (Kerstin Cable and Shannon Kennedy) and presented the inaugural Women in Language conference in early 2018. Lindsay produces a podcast and video series called Language Stories and is a regular co-host on The Fluent Show. We talked about a heap of different things including her latest language love – Guarani. Watch my interview with Lindsay here – there’s a transcript available too. Read this Language Learning Stories interview with a very special guest – Lingo Dada! I have a very special guest on Language Learning Stories this week…. Lingo Dada! Nathan (aka my husband!) has been interested in languages way before he met me..! 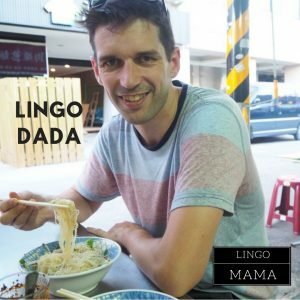 Lingo Dada’s language learning story is a great reminder that language learning should be about having fun and making connections with people. We will both be learning Vietnamese on our upcoming language learning trip – we can’t wait! Read my interview with Lingo Dada! 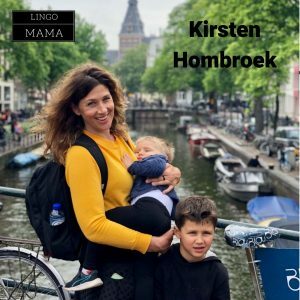 Meet Dutch, English, Spanish and Catalan speaker Kirsten Hombroek. Kirsten was born in the Netherlands but moved to Australia as a young child. Now she is back in Europe with her own young family (first living in Barcelona, and now back in the Netherlands). Kirst is using her diverse language skills every day and watching her young boys develop their own multi-lingual ability. I hope you enjoy this interview with Kirsten, as much as I have. Bec Howie from Irregular Endings. Bec and I caught up recently and had a great chat about language learning and especially Bec’s main loves of French, Italian and German. 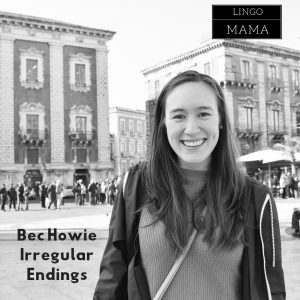 Bec is also the founder of Irregular Endings who produce printed goods for language lovers! In our interview, we talked about how the idea for Irregular Endings came about, how clean and beautiful design can help with language learning and how her note take frustration led her to create a template for new words and verb conjugations! Irregular Endings came about as a way to bring small amounts of language learning in an achievable, non-overwhelming way into our everyday life. I just love the concept and I loved my chat with Bec! Dr Rebecca Cairns has recently completed her PhD and is a lecturer in Education for the Master of Applied Learning and Teaching at Deakin University. Prior to this Bec was a teacher for twelve years teaching History, Philosophy and English in secondary schools in Victoria and Far North Queensland. Her interest in modern Chinese history led to her studying in Chinese and living in Nanjing and Beijing for a year. I first met Bec in Nanjing, China in 2013 when we were both studying Chinese. I hope you enjoy this interview with Dr Rebecca Cairns! 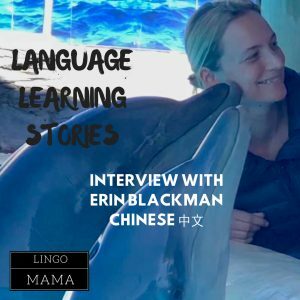 Erin Blackman started learning Chinese over 20 years ago. 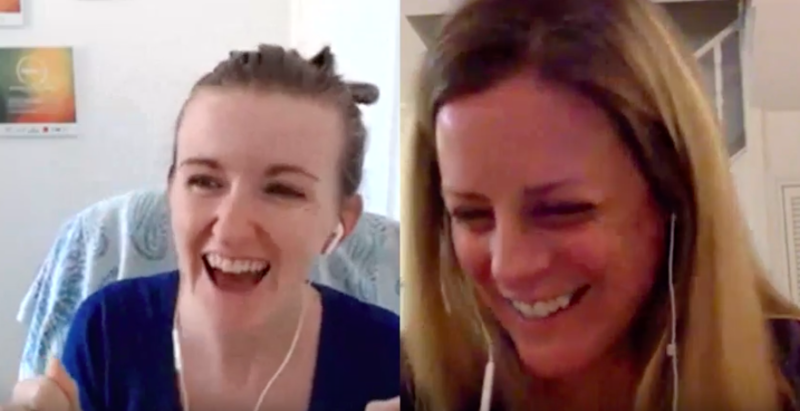 In our interview, we chatted about everything from the ebb and flow of language learning motivation to her tips for learning relevant vocab and phrases. Read the interview with Erin, here! 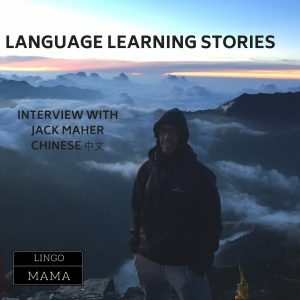 Jack has spent a few years learning Chinese in Taiwan and China, and his best Chinese learning practice happens over food and drinks with friends or during conversations with cab drivers. Jack’s advice is to be willing to sound stupid and that no one faults you for giving it a go! 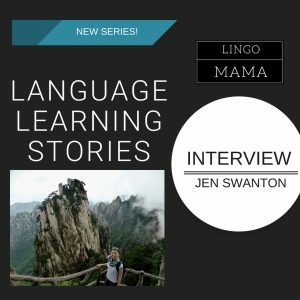 Read my interview with Chinese and Japanese speaker, Jen Swanton. Click on the image below to take you to the interview! 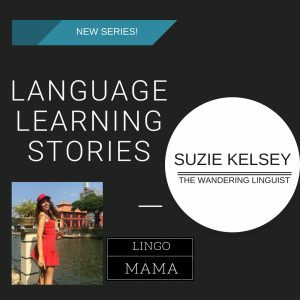 Read my interview with Spanish, Portuguese and Chinese learner – Suzie Kelsey, from The Wandering Linguist. Read my interview with Chinese language learner Louise Clegg.